Herewith a special 'Salute' to the Lance & Longbow Society's prize winning game of Jeanne d'Arc and the Relief of Orleans, 6th - 7th May 1429. Well done - beautiful game. The Society of Ancients is an enthusiasts association dedicated to the understanding and exploration of warfare in the Ancient and Medieval world. 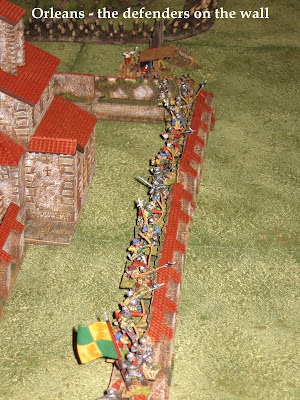 Many of its members recreate campaigns and armies in miniature and join together to game the great battles of history. Shows North is a dedicated band of volunteers who give up their weekends to tour Britain (and occasionally further afield) to run a stand at events, publicising the Society and its interests - meeting and recruiting members... we hope to use this blog to keep a diary of what we get up to - and to discuss some of the issues that come up.. Currently the Society of Ancients Shows North effort is organised by Phil Steele - a military historian, heritage volunteer and Society Life Vice President... Phil has been a wargamer since discovering Lawford and Young's 'Charge!' aged 10 in the late 60's ... by the early 70's he was playing ancient wargames with Airfix figures and WRG rules - joining the Society of Ancients in 1973. 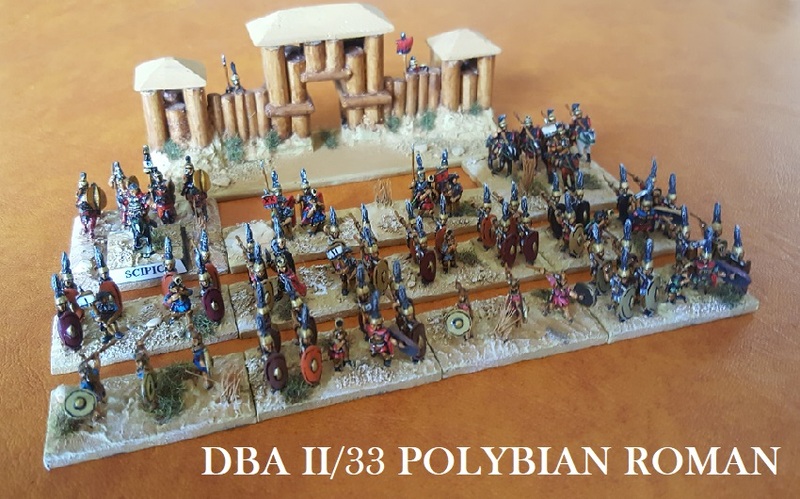 Phil has supported just about every form of historical wargame, and played just about every mainstream ancients rules set. He is a member of Wargames Developments and the Pike and Shot Society as well as SoA and is a trustee of several important battlefield charities.